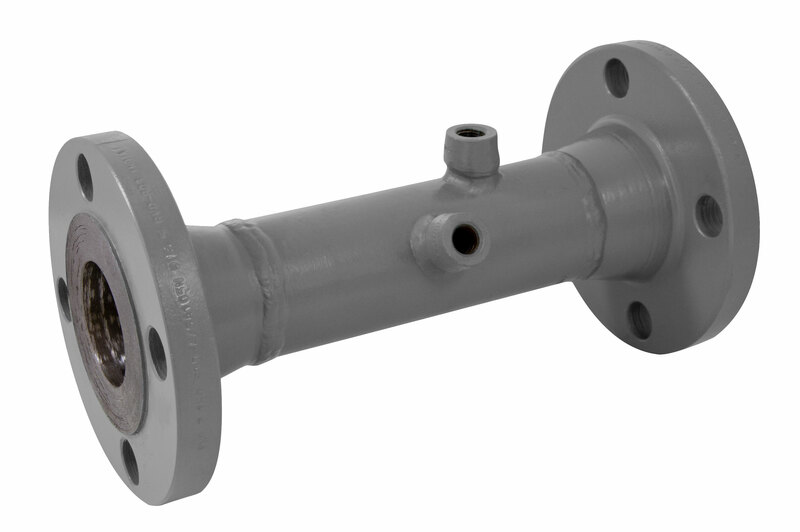 The Venturi Model SSM is a Venturi Nozzle design differential pressure flow device. The Preso Hydraulic pure static design utilizes the proven classical ASME and ISO standards for highest accuracy, predictability and repeatability. The flow conditioning generated by the unique hydraulic shape will provide an extremely stable signal in a wide range of flows.